CSR of CreditEase is designed to advocate responsible and warm finance. Hence, our understanding is that the ultimate dream of financial elites is to allow valuable social resources to reach both moral and talented individuals and organizations through excellent platforms, where they could gain funding, trust, and opportunities to create greater social value, and a healthy development environment for hundreds of industries, then our society will be more harmonious. Since its establishment, CreditEase has been working hard for this dream. Over the past decade, we have linked social responsibility and business closely, deliver social value through financial innovation and deeply affected thousands of families, even the whole society. CreditEase colleagues have the ability and perseverance to help people to achieve their Chinese dreams, as well as to walk into a better future together, through great finance. In 2009, CreditEase launched its ‘YiNongDai’ online platform to assist impoverished families in rural areas in gaining financial support. 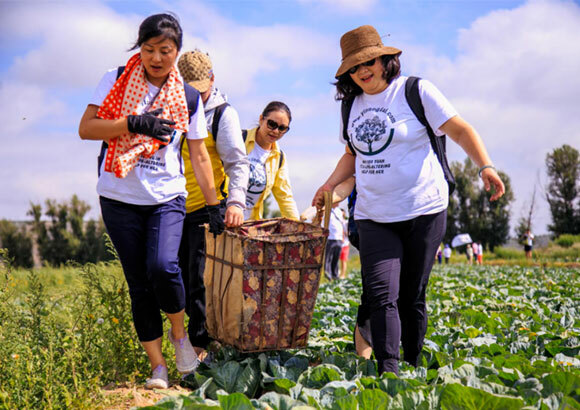 Through the ‘YiNongDai’Microfinance Rural Assistance Platform, philanthropy-oriented lenders are able to provide funds to aid poor farmers in rural areas who are in urgent need of a loan and help them move out of poverty. Yinongdai.com allows investors to lend directly to women in poor rural areas, alleviating poverty in these families with a minimum investment of 100 RMB. A 2016 survey by YiNongDai on microfinance’s impact on the rural women found that public welfare microfinance can raise farmers’ household income efficiently. With the loan support, the annual rural household income rose by 30% with a RMB16,850 average increase. Each RMB100 they borrow will increase their annual income by an average of 27 RMB. Little shell is financial education program that aimed at different ages of children and youth. CreditEase has developed teaching material with famous Finance education organization in China——“Be Better” & “Young Buffett” . This program combines innovation finance, credit education and the best practices of welfare finance in CreditEase. This curriculums make children learn "what is money", "where dose money come from" and other finance knowledge through financial game, handmade craft?, role play, scenario simulation and other interesting experience education, so that they can face future life prepared. 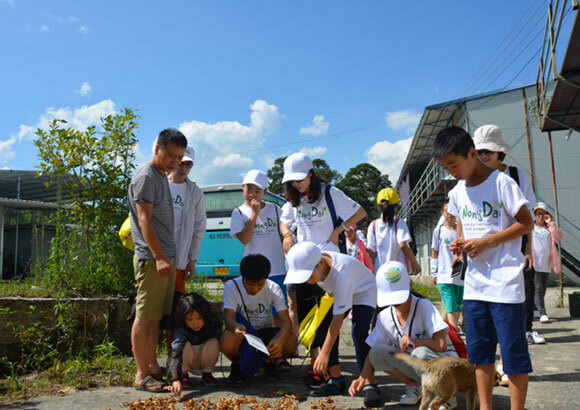 From 2013 to date, the program has trained nearly 1,000 teaching volunteers, across more than 30 cities in China, carried out nearly 1,000 finance education courses for youth and children that more than 30,000 children benefited from these courses. Creditease & Enactus jointly launched the "Micro-Finance,Micro-Power" program Since 2011 to help small and micro enterprises (SME). The project support students involved in SME research and consulting to help improving business conditions, management capability, and supporting enterprises to achieve sustainable development and operate healthily. 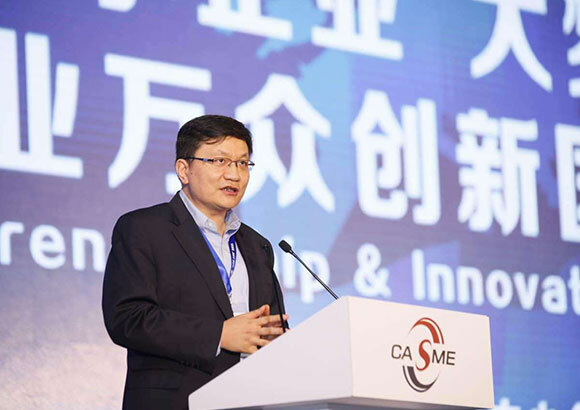 The project adhering to provide intellectual support for SME, based on the understanding of the SMEs’ status of survival, we make effort to promote the capacity-building of the SMEs’ owners. Social Finance is a new way of investment and wealth management distinguished from the traditional financial model. It combines social and fiscal values and represents a progress of society. It currently contains impact investing, responsible investment, venture philanthropy, community investment and bonds, microfinance, etc. Inclusive No.1 wholesale fund In 2012, CreditEase united with many institution to set up Inclusive No.1 Public Welfare Microfinance Wholesale Fund, which is the first trust fund providing financial support to Public welfare microfinance institutions by wholesale bank entrusted loans through marketing operation. The Green Factoring Program December 2014, for the first time in China allows individual investors to buy creditor’s rights of Green SMEs from an equity trading center, the Hainan Equity Trading Center. The SMEs are selected according to the evaluation system of Institute of Environment and Development, a research institute. ACIV, CreditEase Small Act Huge Love Trust Plan January 2015, CreditEase Wealth partnered with ACIV Trust to launch the two-year Small Act, Huge Love AVIC (CreditEase) Structured Assembled Funds Trust Plan • Phase 1 Love Save Pneumoconiosis Project , the trust donates 2.3% of interest to support pneumoconiosis patients, not only medical treatment but also educational and financial assistance to their family. This is a brand new method to raise philanthropic funds. 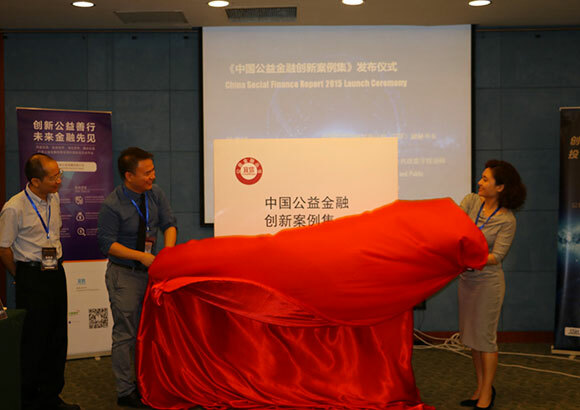 China Initiative for Social Finance China Initiative for Social Finance, or CISF for short, is a service project which is launched by Beijing Normal University School of Social Development and Public Policy and CreditEase CSR department. CISF partnered with Harvard Initiative for Responsible Investment (IRI) and Asia Venture Philanthropy Network (AVPN) aims to create an international support platform for social finance.